Buncee has developed an innovative virtual canvas tool for creating presentations, mind maps, marketing materials, slideshows and many more creative, educational and business media. 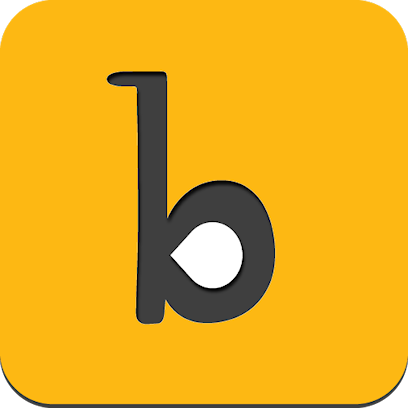 The Buncee platform leverages online tools and iOS devices to create and share engaging, interactive multi-media creations. Buncee is a unique digital canvas (a "buncee") that lets anyone create and share interactive, media-enriched slideshows and presentations. Everything is online so there is no software to install or configure. Buncee offers a drag and drop editor and design gallery for enriching presentations with a wide variety of media. Add photos, text, drawings, and online content such as YouTube videos, Soundcloud audio, flickr, Google, or public Instagram images.